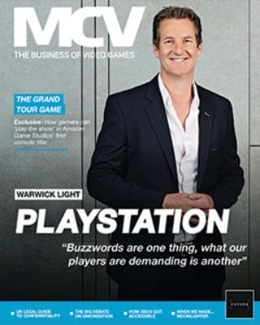 This week’s issue of MCV features our big interview with the head of EA Sports, Andrew Wilson. 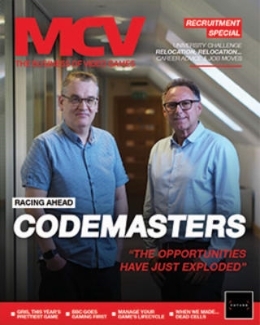 Who tells MCV why the firm must not mess up the next generation. There’s plenty more. Xbox 360 overtakes Wii. 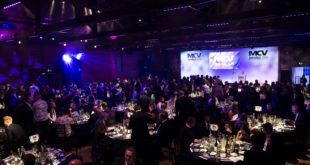 HMV has a new-look games team. 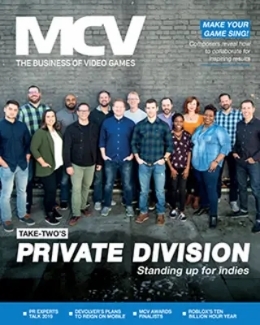 We chat to Xbox and GAME on their new physical store and we take an in-depth look at the video games market in France. Analysis: Is the Xbox shop a sign of things to come?